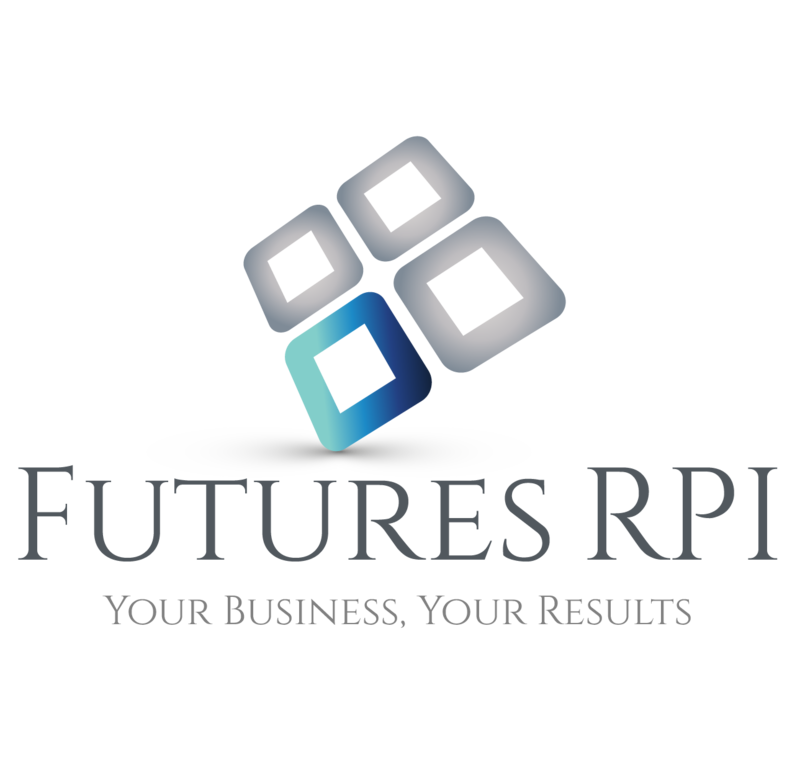 Whether addressing organizational restructuring and strategic governance or program development and evaluation, Futures RPI’s approach is to provide a unique and innovative consulting service to fully recognizes the individuality of each client and the unique nature of each project. Our approach recognizes the value of your knowledge and insight by making you and your key personnel an integral and active part of the planning team. At Futures RPI we have developed special techniques for encouraging participation to ensure that your needs and your goals are addressed in the most comprehensive fashion possible. 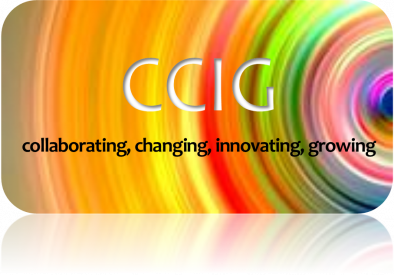 We believe that consultation and planning is done best by asking probing questions and using engaging activities to bring the participant’s best ideas to the surface. At Futures RPI, we continue to commit energy and resources to being the very best at what we do. We bring straightforward and comprehensive results to your organization while using the latest technological tools and analysis. By the end of our time together, everyone will have contributed and asserted meaningful input into the consultative process.